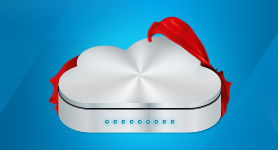 Bundle-up and save on your Broadband needs. 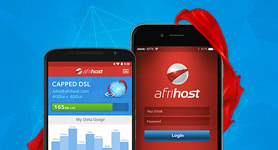 Experience the joy of saving money by linking your ADSL or VDSL line to your data. 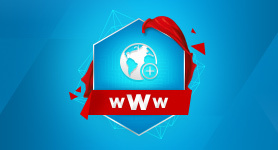 Our Capped DSL Bundles will make life that much easier. 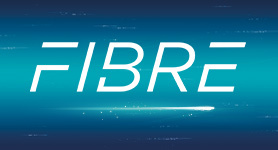 Capped DSL runs at the fastest speed your line can offer, so you are always assured of the very best unshaped broadband performance. 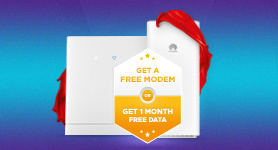 No longer do you need to pay separately for your DSL line and your DSL data - now you can get one package that covers both and save up to 36% at the same time! 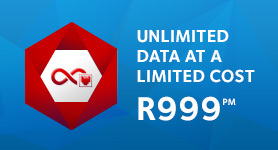 Enjoy ease of use with our Uncapped Bundles as your Telkom DSL Line Rental is included. That means one easy, simple and convenient payment with a saving every month! 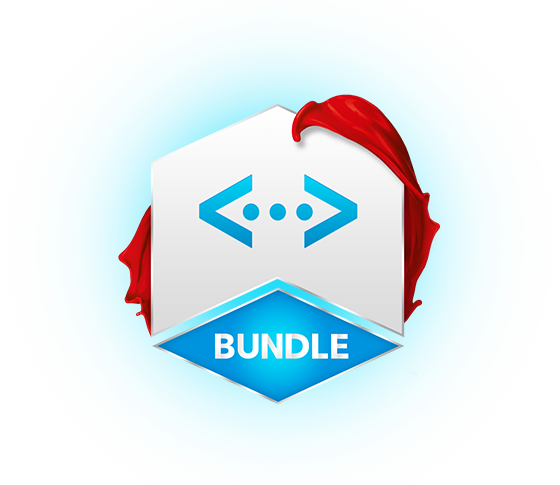 Our Awesome Capped DSL Bundles Packages! Regular Post-Paid Telkom copper line required to apply for a DSL Service. 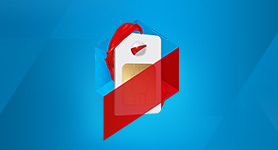 Monthly Data will only expire at the end of the NEXT month. This means that if you haven’t used all of your monthly data by the end of the month, it will rollover to the next month. For example, if you get 10GB per month and you have 3GB left at the end of February, this 3GB data will rollover to March, giving you a total of 13GB to use until the end of March. Just another way we make your data go even further.